Tim is great and the service couldn't be better. The helpful and courteous service was great. I would recommend them to anyone. 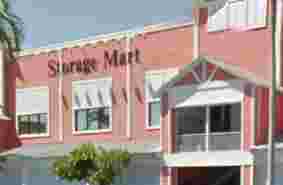 Very pleased to be keeping my stuff at StorageMart. I have great peace of mind that my belongings are in a clean, safe place and that the facility manager is so easy to work with. When I went to inquire about the units the manager showed me the unit and explained everything I needed to know about the facility. He was friendly and professional. 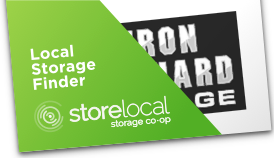 Storage units are clean and climate controlled. My neighbor and I had difficulties moving a large couch into the unit that I rented. The manager and another worker helped us to get it into the unit. The rental is month to month. It meets my needs and is close to where I live. 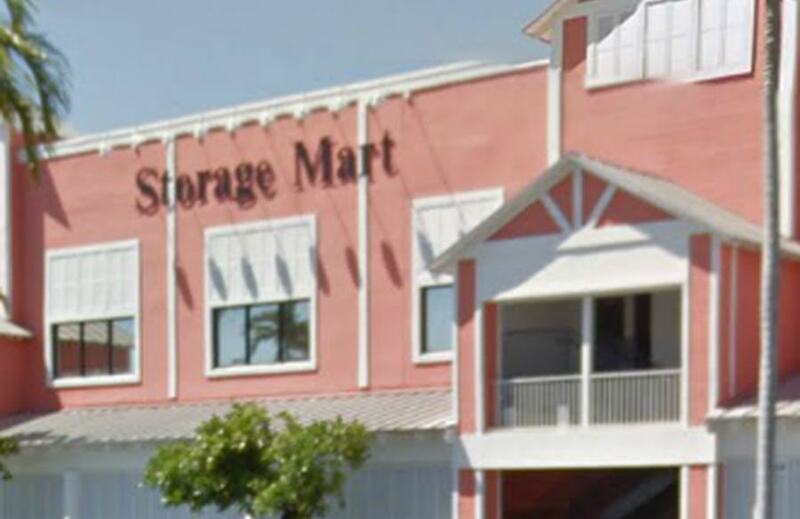 My employer has a large unit at Storagemart. Tim is always extremely helpful, courteous and professional. He goes out of his way to ensure that things are running smoothly. Tim is an asset to this company! Fantastic customer service. Units are clean, spacious, CARPETED!! Great access hours, plenty of room for trucks to park and unload. Leaps and bounds above Public Storage and the like! PROs A clean, safe storage facility with friendly, helpful staff. Super convenient location. Cons The units are a little pricey, but for a storage unit on that location (super convenient, located just off Atlantic and Federal, the de facto center of town), the price structure makes sense. This is my third storage unit in the area in the past year. It took me a while to find an honest, friendly, clean, and safe venue. These guys are great! Tim is very knowledge with flawless customer service. Carl is really nice as well and even the cleaning guy says hello and offers to help. I actually just moved an extra 20 minutes south and was shopping for a closer unit. 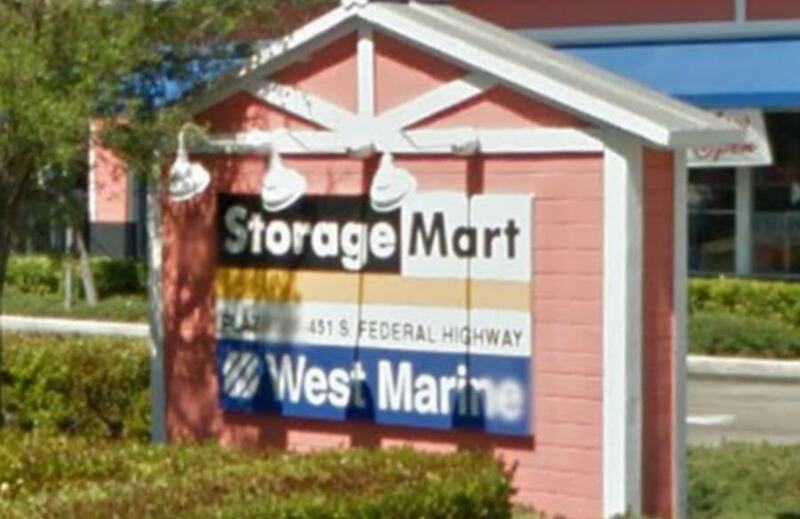 I was quickly reminded after a couple of competitor visits how great I have it at storage Mart in pompano. Oh they receive packages and always call you to let you know. I highly recommend!! We have had a storage space for our company for almost 2 years now and seeing as I have never rented a space before I don't have anything to compare it to, but I must say that I am impressed with the lever of service from Tim and Carl, the cleanliness of the facility, the security I feel when I am on the property and the assurance that our stuff is safe. 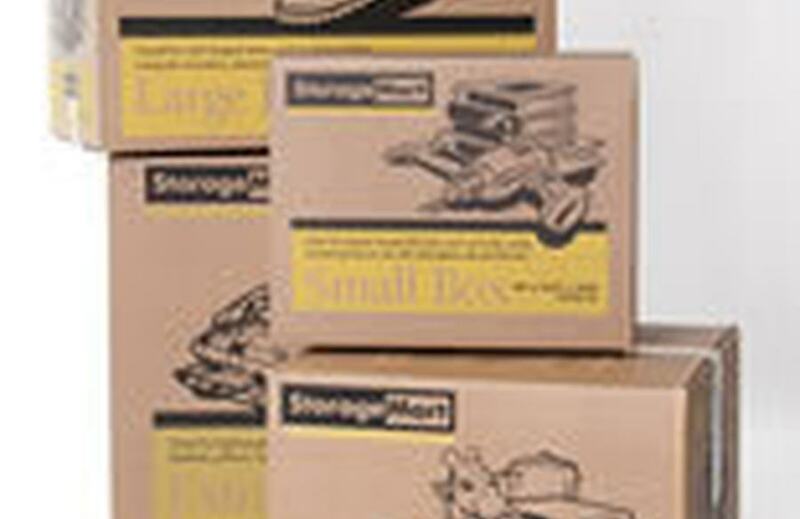 I recommend this StorageMart to everyone!!! I usually don't leave reviews but, i had to because I'm amazed on how nice the place is looking lately. The new maintenance guy, from what another tenant told me, his name is Byron. I must say he's doing a tremendous job thus far. I've been renting here for 6 years and I have NEVER and I mean NEVER seen this place this clean and freshly painted. In the short time he's been here you see a major difference in the facility. He has restored the look of this place in such a short time it's really amazing. I remember not to long ago that the restroom was so filthy that I wouldn't let my DOG use it, it use to remind me of a gas station restroom that's how bad it was. But now its been restored and painted. Its very clean and smells great. I actually used it for the first time since I've been a tenant. I don't know where they found him but , they really need to show him appreciation for his hard work. He deserves recognition because he turned the appearence of this place completely around. I give him 5 stars. Great deals! 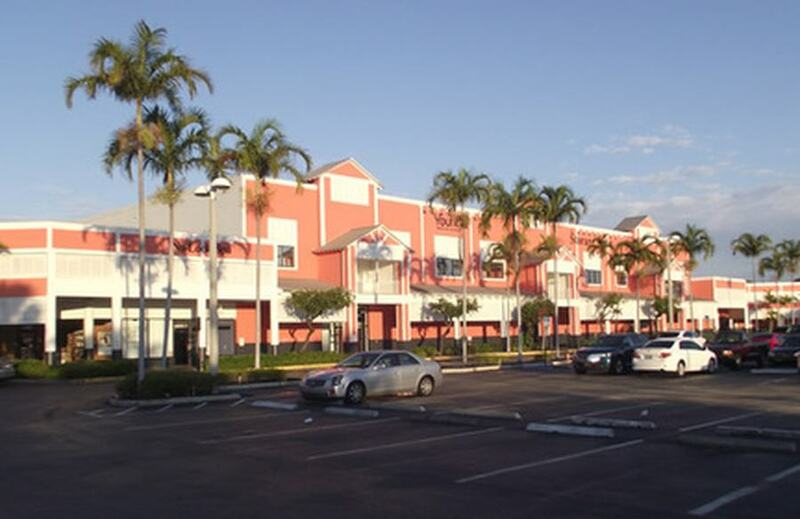 $100 per month for an 5x8 in air conditioning with elevator and ground floor loading dock. Staff is friendly and helpful. Nice layout with a secure atmosphere. Dirty. I highly suggest you find which unit you get. Looks to have AC leakage in certain areas by units. Make sure you dont get one by those. They have carpet and could leak into your bin. I only picked this place because it was close to the house we were moving into. Dont really recommend. I was told by a representative on the phone insurance was optional once I got there they told me it was mandatory after already had drove 45 minutes I had no choice horrible customer service horrible honor system horrible management would never use this company again. I had an issue with billing and they contacted me right away to resolve it. Thanks Sarah!